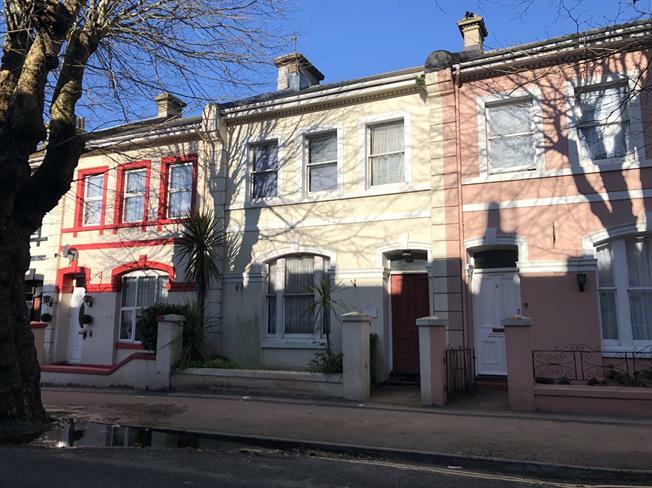 4 Bedroom Terraced House For Sale in Torquay for Guide Price £120,000. For sale by public auction 25th April from 1pm, at Sandy Park Exeter, EX2 7NN. For info on legal packs, please visit www.countrywidepropertyauctions.co.uk. A four bedroom terraced house that requires renovation, set in the harbourside town of Torquay. The property also benefits from a cellar area and courtyard to the rear. Entrance lobby, hallway, lounge, dining room, former kitchen, utility area, stairs to the first floor from the hallway and stairs to the cellar leading from the kitchen. Split landing to bedroom four which also had a bathroom next to it before it was removed. Higher landing leading to three bedrooms. Two cellar storage rooms with two void rooms. Access to the courtyard. Due to the absence of a kitchen and bathroom, the property is only suitable for cash buyers. 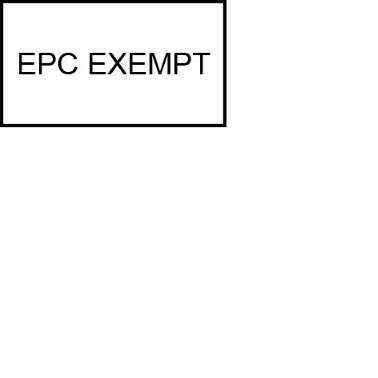 EPC exempt. Auction surveyor Lucy Fuller.